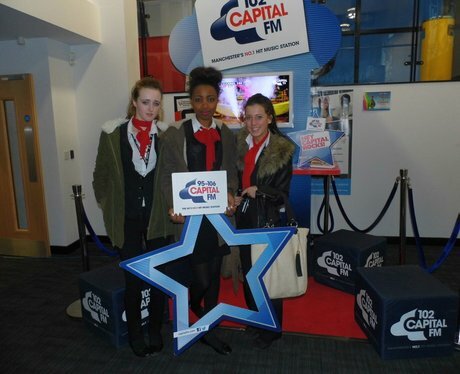 Our street stars when down to Wigan College open day. Were you pap'd by the street stars. Have a look here?